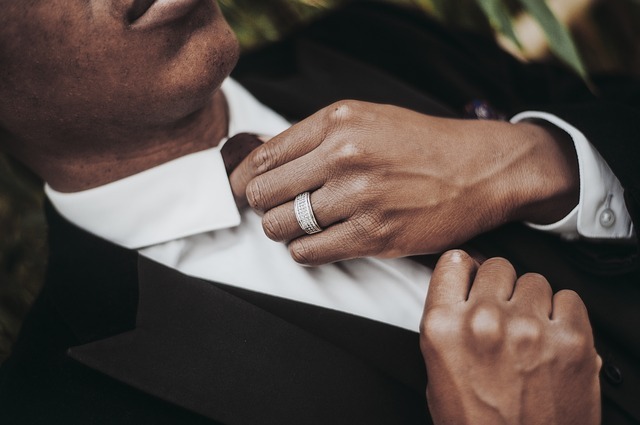 Ever been invited to a formal event, such as a party or dance, where the invitation specifically states “formal attire required”? We all know what formal means in a party invite. It means you can’t show up in your favorite hoodie or yoga pants. Writing a formal essay is like going to a formal event. You can’t show up with everyday words. Writing a formal essay is like going to a formal event. You can’t show up with your everyday words. You need to show up ready to impress with your fancy, formal words. Not sure you have any formal words for the occasion? Let me provide you with some assistance on how to write a formal essay. Throughout your academic career, you’ll be asked to write lots of different types of assignments with lots of different assignment requirements. But you can be certain that most of the time you’ll be writing formal essays, such as argument, compare and contrast, or pros and cons essays. 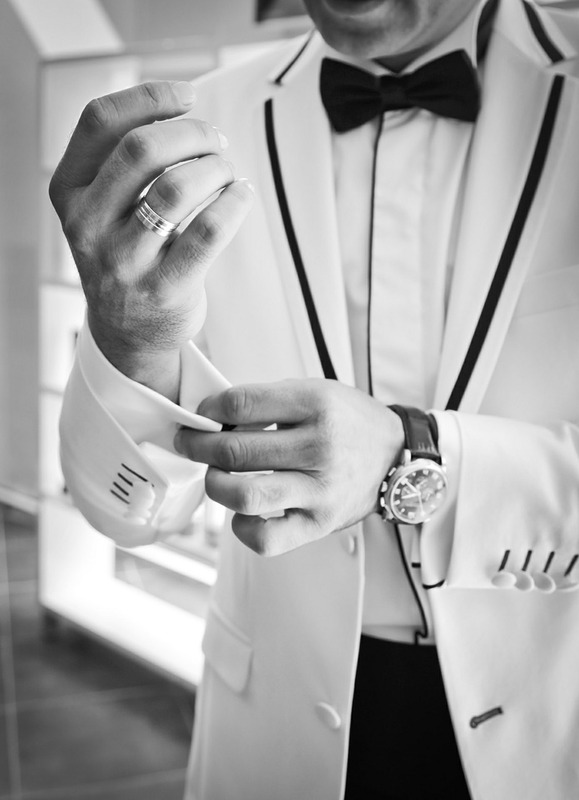 So change out of your T-shirt and shorts and into your tux or evening gown. Let’s get down to the business of formality and learn how to write a formal essay. Here’s what you should and shouldn’t do when writing a formal essay. Contractions are essentially two words joined together with an apostrophe replacing one or more letters. Need more examples? Check out this list of contractions. Most of us use contractions in our everyday speech and in informal writing, such as texts, emails, or even some essays. Thus, if you’re writing something informal for a class, you’re probably safe using contractions. Contractions, however, are too informal for formal essays. Sure they mean the same thing, but they don’t create the tone you’re looking for. It’s like showing up to that formal dance in jeans. It’s not the same effect. Point of view in writing consists of first, second, or third person. The tone and formality of your writing will vary greatly depending on which point of view you use. Here’s a quick run-down of each. Use first person in informal class writings, narrative essays, and sometimes editorials. Second person should generally be avoided in all academic essays, though is sometimes acceptable in process essays. Third person should be used in all formal essays. Writing in the third person creates the sense of formality you need to build credibility. First person: I think classic movies are better than contemporary movies. This sentence sounds as if you aren’t quite sure about your stance. It merely presents an opinion. Third person: Classic movies contain better storylines and acting than contemporary movies. This statement creates a definitive formal tone that tells readers you know what you’re talking about. To learn more, read Why Third-Person Writing Is Critical to a Great Essay. It makes sense that you should use formal words in a formal essay, right? So what exactly are formal words? Formal words are the words you pull out and dust off (like those dress shoes you never wear) to look and sound more professional. Sure, they may seem a little uncomfortable at first, but you get used to them. Formal word choices are specific and concrete. They offer readers a better description and understanding of your paper. Take a look at these two examples. Which sentence sounds more formal? Example #1: Over the last couple years, there’s been a pretty big change in the chemicals put into the river. This sentence sounds like you’re telling your friend about the river. Words and phrases like “couple years,” “pretty big,” and “put into” don’t exactly scream professional and formal. They aren’t worthy of an academic essay. Example #2: Since 2015, there has been a 22% increase in the amount of chemical pollutants dumped into the Cook River. This sentence replaces those basic, nondescript words with more formal word choices to create a professional tone appropriate for an academic essay. Want to learn more about word choice? Read The Ultimate Guide to the Perfect Word Choice for Your Essay. The first three tips have stressed the importance of being formal, so you’d think that using a thesaurus would be a good thing, right? Yes and no. Using a thesaurus to find just the right word is a smart strategy, but using a thesaurus just to use words you’ve never heard of is generally not a good idea. Okay, how many times have you heard the word “quiescent”? Exactly. So if you’ve never heard of the word, why add it to your paper just because you think it sounds formal? These types of words will sound out of place in your writing. Looking for more information about formal word choice? Read How to Become a Better Writer: Don’t Use Words That Sound Smart. 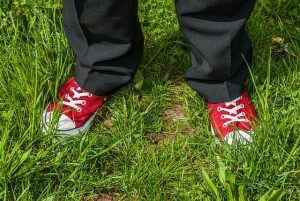 If you’ve been invited to your cousin’s wedding, maybe it’s okay to wear your favorite red tennis shoes with your suit. Showing up wearing the same suit and tennis shoes to your internship interview at the accounting firm, though, might not be the best idea. My point is that sometimes it’s okay to be a little less formal, but you’ll need to decide when that’s most appropriate. For instance, if you have to write a timed in-class formal essay, your prof might cut you a little slack on formality. But now that you know how to write a formal essay, let’s say you’re writing a formal research paper that’s 25% of your final grade, and you’ve had six weeks to complete it. More than likely, formality will be expected. If you’re still not sure what level of formality you should use, take a look at these example research essays to see what others have written. Looking for more advice on how to write a formal essay that impresses? Our expert editors at Kibin can help!